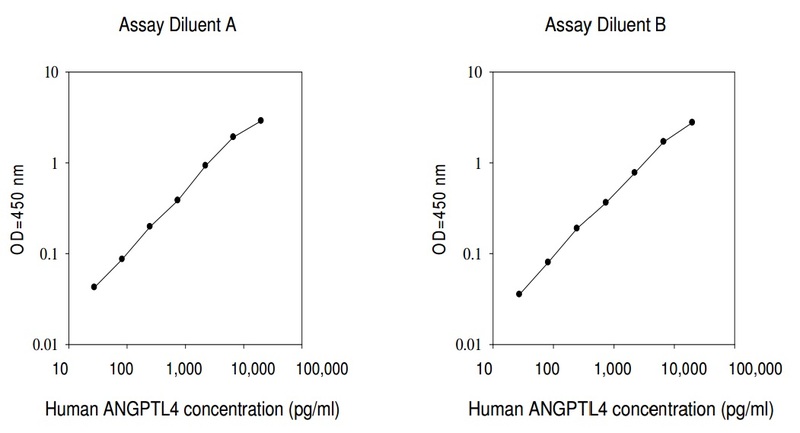 RayBio® Human ANGPTL4 ELISA Kit for cell culture supernatants, plasma, and serum samples. Jurkat cells were treated with Calyculin A & PV. Cell lysates were analyzed using this phosphoELISA and Western Blot.